This Week’s Podcast Show with Comedy from Arj Baker, Amy Barnes on Bumper Stickers, and Kitty Flanagan on Fidget Spinners and of course The Real News. Loads of Classic Rock Tunes with most of this Weeks Show Rory Gallagher Tracks as it’s the Rory Gallagher International Festival in Ballyshannon. I’ve a Track for Greg Allman as he passed away, there all dying to get on my Show. We we’re at Muldoons of Drumconrath last Sunday and we’re Treated to a great Band The Painkillers so I’ve Three Tracks they done and a fantastic Gig it was. A Big Thanks To TK. 1. Greg Allman – Queen Of Hearts. 2. Rory Gallagher – Bad Penny. 3. Rory Gallagher – Keychain. 4. Guns n Roses – Coma (Live Slane 2017). 5. Johnny Gallagher – Oh Well. 6. Rory Gallagher – Moonchild. 7. Rory Gallagher + The Dubliners – Barley + Grape Rag. 8. Rory Gallagher – Out On A Western Plain. 9. Rory Gallagher – Blue Moon Of Kentucky. 10. Painkillers – Last Dance With Mary Jane. 11. Lynyrd Skynyrd – Simple Man dedicated to Greg Allman. 12. Guns n Roses – Black Hole Sun ( Live Slane 2017) Dedicated to Chris Cornell. 13. Painkillers – Turn The Page. 14. Painkillers – Keep On Rockin In A Free World. 15. 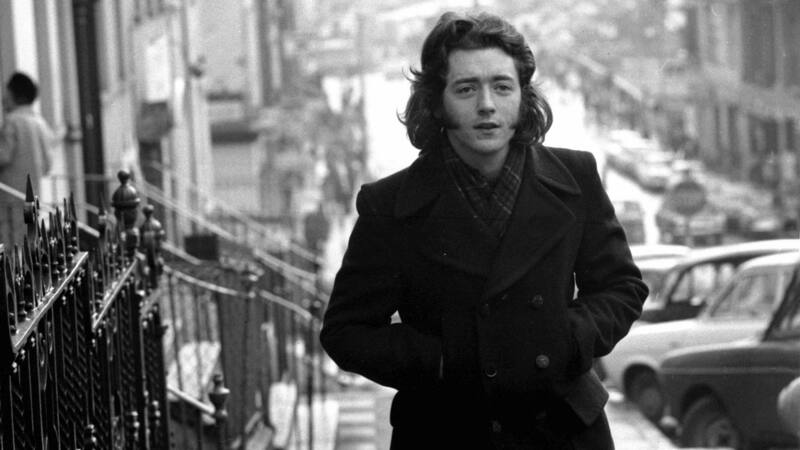 Rory Gallagher – Cruise On Out. Nice one Liam. Thanks for playing us. We had a ball!